Following last weekend’s devastating murders of two homeless individuals, Matias Vega of Albuquerque Health Care for the Homeless, Inc. wrote this piece to gather media attention. This is the title of a June 2014 report from the National Coalition for the Homeless (NCH) on the national trend of hate crimes and violence targeting people experiencing homelessness. I am a family physician who has worked exclusively with the homeless community over the past 26 years, am the current Medical Director at Albuquerque Health Care for the Homeless where I have worked for the last 16 years, and am a 24 year member of the NCH Board of Directors. 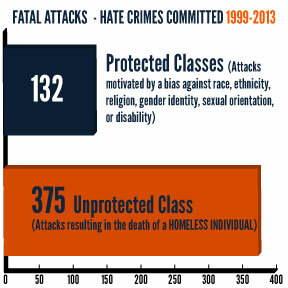 For the past 15 years, we at NCH have been documenting hate crimes against homeless people across the nation. Sadly, what has happened locally in Albuquerque over the past 2 months is neither unique nor surprising. Since 1999, there have been over 1400 acts of violence against homeless individuals and over 375 deaths reported in 47 states, Puerto Rico, and Washington, DC. 72% of the victims were men over the age of 40, and 48% of the perpetrators were males under the age of 20. For reference, homeless hate crimes leading to death have been greater in number than all other deadly hate crimes combined in 14 out of the last 15 years across all of the US. This is the time for NM and Albuquerque to lead the way in making crimes against people who are homeless a hate crime. In America and New Mexico, people deserve the right to a quality of life and safety from violence, and especially, murder, regardless of their housing status. 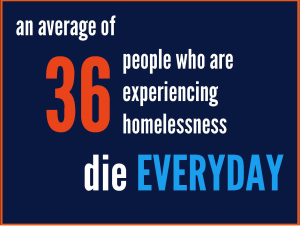 Homelessness should not be a death sentence. 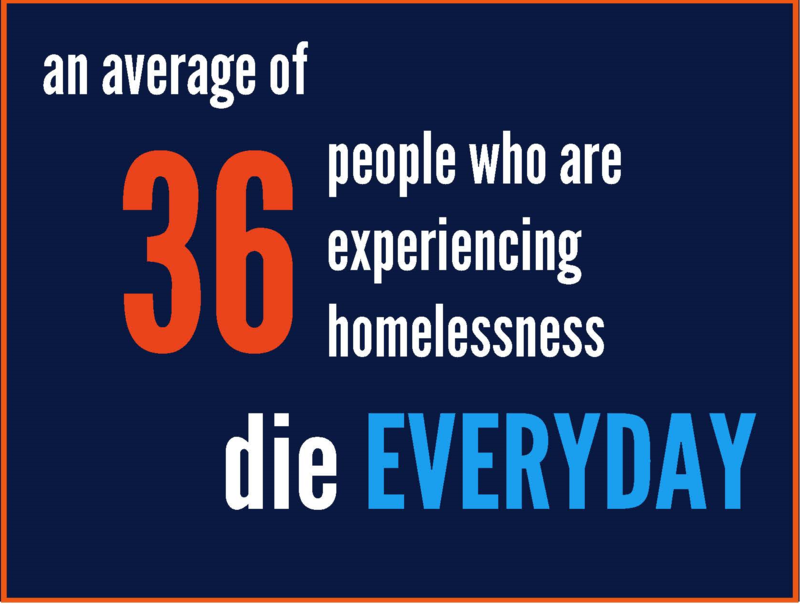 We can and must do better in protecting the lives of people experiencing homelessness.